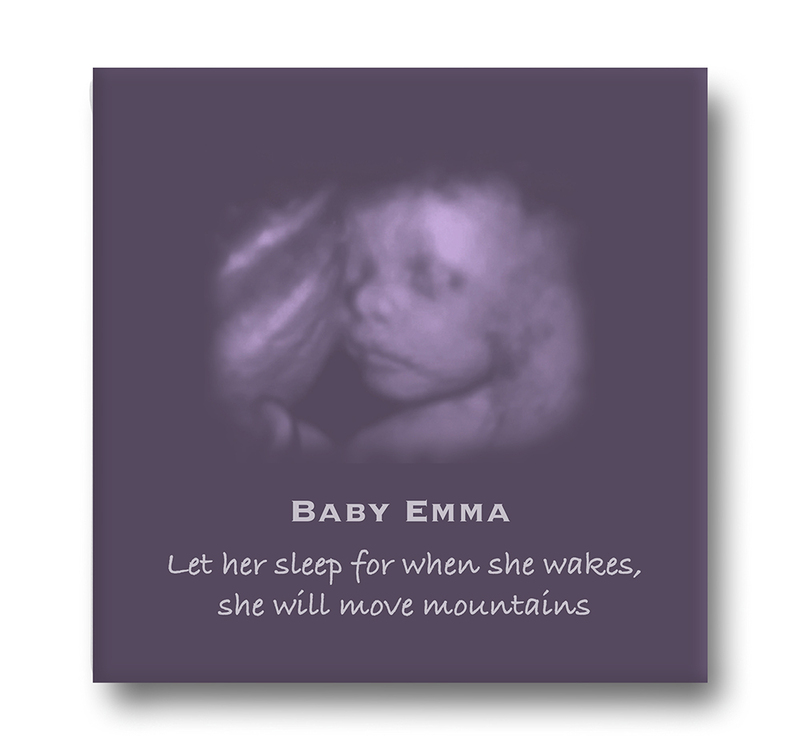 NEW – ForeverBaby – 3D Ultrasound Canvas Keepsake! 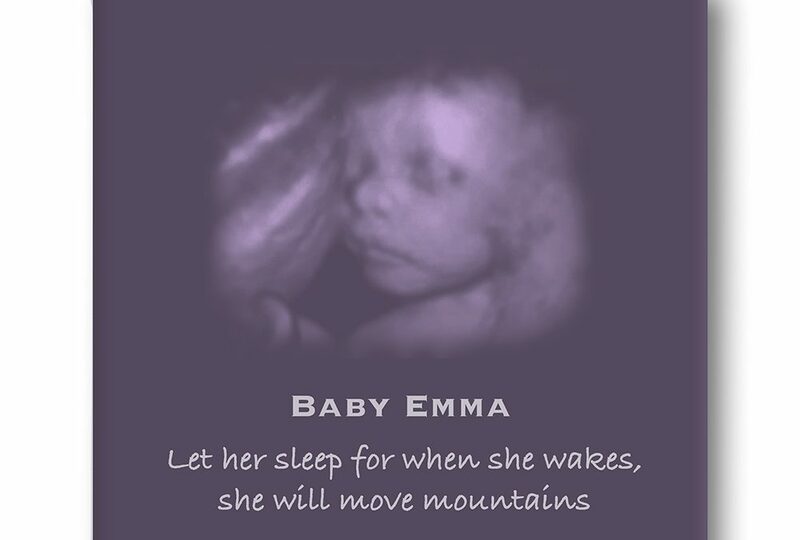 ForeverBaby.ca is now offering 3D Ultrasound Canvas Keepsakes! What a great way to enhance your 3D pictures and make a keepsake that will last you forever! Plus these are so nicer than the brown/orange pictures. Learn more here.